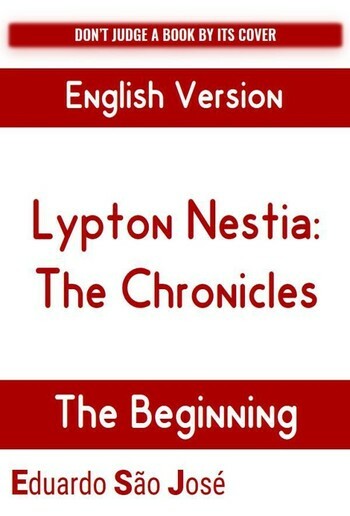 English version of the first book of the quest of Lypton Nestia. It's the beginning of the saga. The Book One Of This colection. Other Books of this quest will be available in this portal soon.